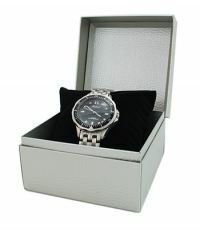 Delight your customers at every moment of watch buying! 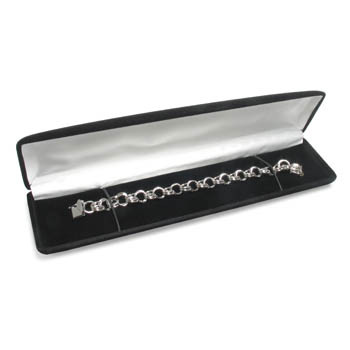 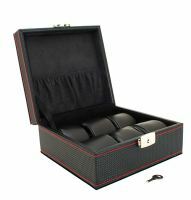 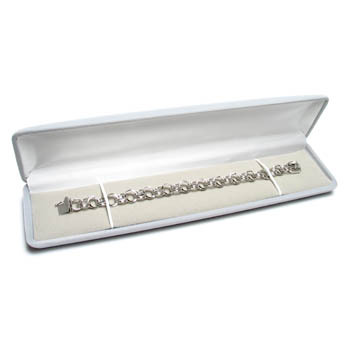 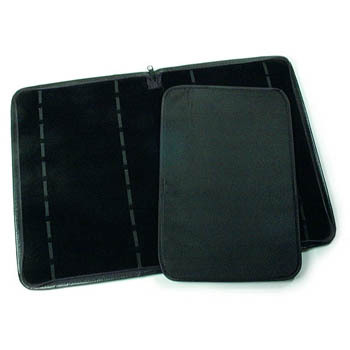 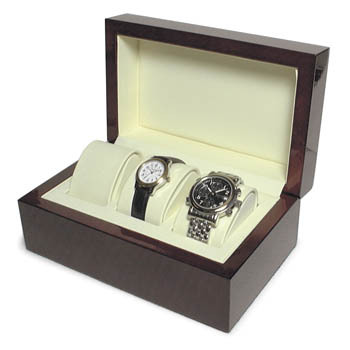 Our watch boxes are perfect for all kinds of watches. 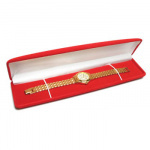 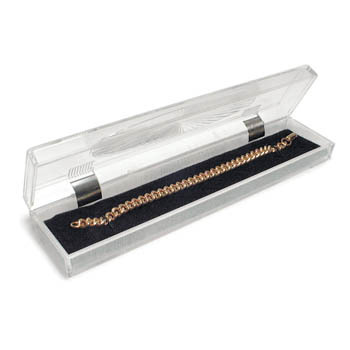 Cas-Ker is the professional retail jeweler's and watchmaker's source for watch gift boxes, as well as watch display boxes for watch collectors and watch sales.